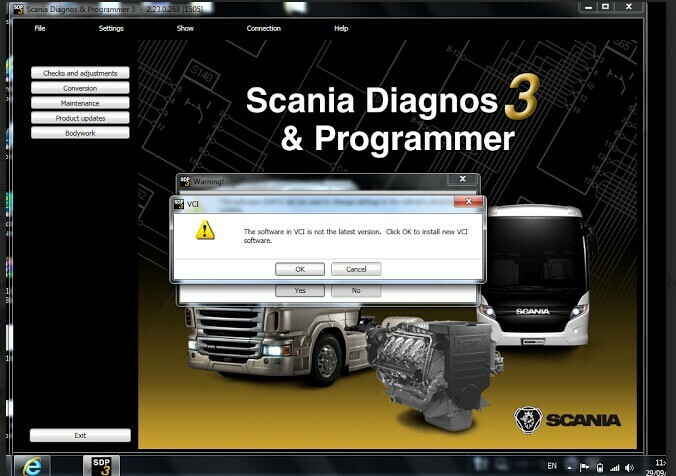 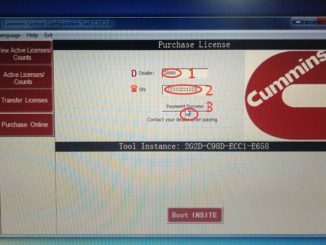 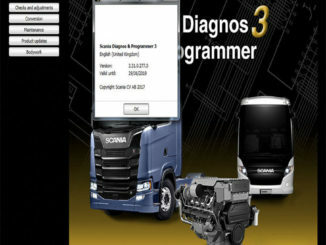 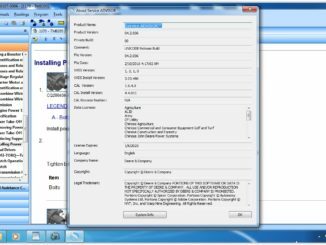 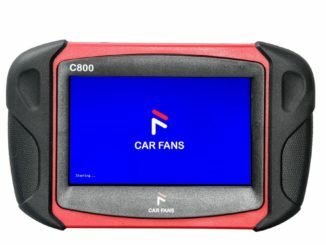 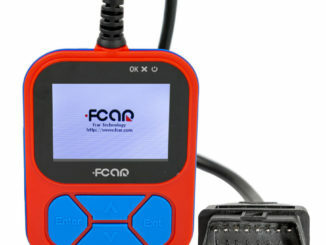 Here we go for CAR FANS C800 everything that you want to know including manufacture, hardware, diagnostics & advanced functions, software update, download, how to use etc..
Let’s use Fcar F502 Heavy Duty truck code reader to diagnose Cummins engine and share here one-by-one procedure. 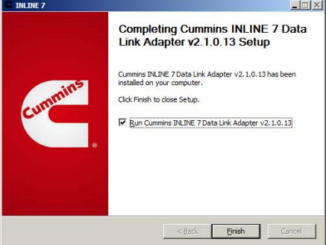 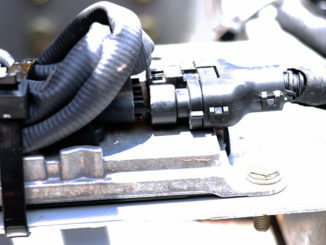 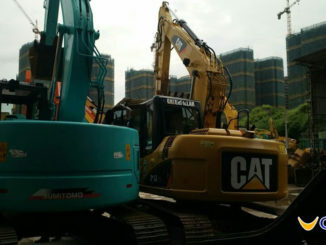 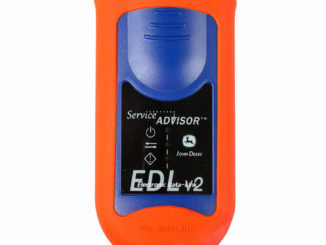 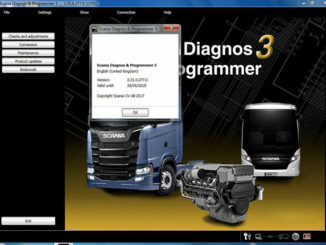 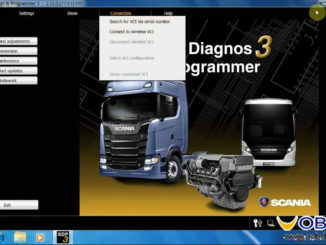 How to use XTUNER T1 adapter to diagnose Caterpillar Truck? 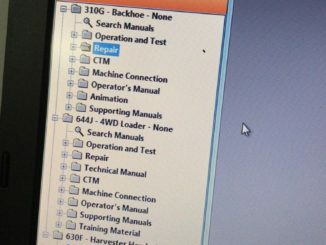 Finally I have time to write down what XTUNER T1 diagnostic adapter can work on Caterpillar Trucks after a long day outdoor in the 35ºC weather. 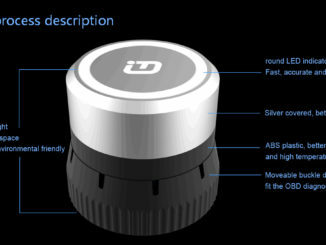 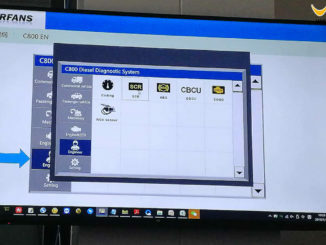 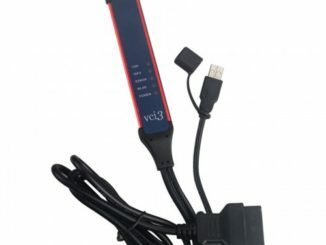 The China’s first XTUNER CVD-9 Bluetooth diagnostic adapter, based on Android working with Commercial Vehicles heavy duty trucks, is scroll out by TDIntel Company in Shenzhen.